Skin smoothing reinvented. 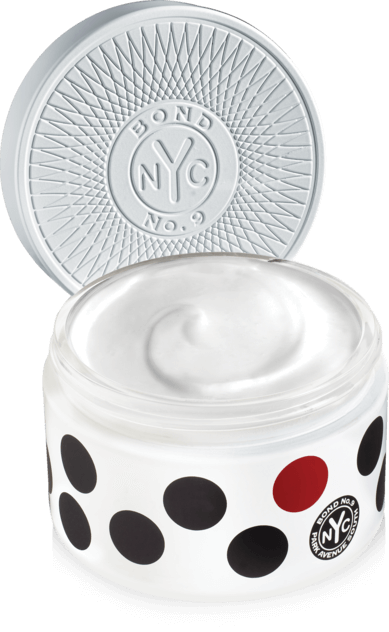 This unspeakably lush cream is a sumptuous body smoother that simultaneously soothes the skin-in the city that never sleeps. 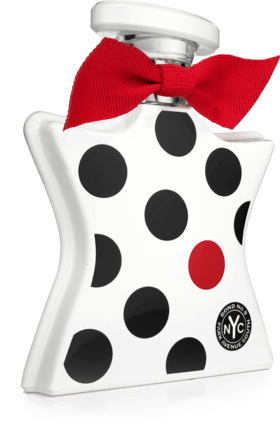 What's more, it's so rich in perfume that it will leave subtle traces on your lingerie and bed linen.